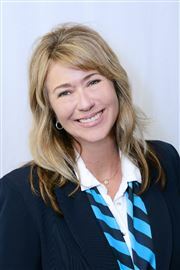 Business Experience - Enid Pretorius has been a successful agent since 1997. 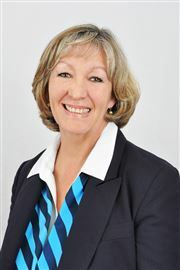 She received awards such as "Top Producer" in the area, Garden Route & Mini-Franchise as well as "Top Agent Overall Country Wide. About Enid - Her natural approach to her clients has contributed to her success and she has built long-term relationships with her clients, colleagues and partners in the industry. 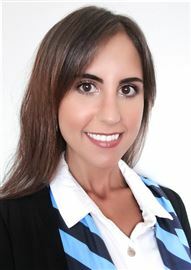 Liza is highly passionate about real estate and is a perceptive property investor. Opening a Harcourts office in Plettenberg Bay comes naturally as her property career started at 20, when she purchased her first auction property. She is captivated by the infinite career and instrumental to those who are brought across her path to assist in building their wealth. Liza is currently a thesis away from completing a Doctorate in Metaphysical Psychology, Mpsy.D. Accomplished in negotiation and holds a high level of business acumen. 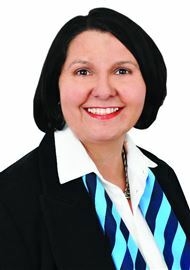 She says that with strong business development professional strategies she intends to grow the Harcourts brand significantly in the area, with particular emphasis on helping people achieve their own INFINTIE portfolio of real estate. After many years of working with Captain’s of Industry and in administrative/marketing roles in the Corporate arena, I moved to St Francis Bay in 2003 and joined the world of real estate. I am passionate about the property industry and have experience and extensive local knowledge of freehold and sectional title properties. My National Certificate for Real Estate was achieved in 2003 and since then I have received consistent recognition for sales, and outstanding performance and in 2010 received the National Non-Metro Agent of the Year Award. The Industry is about PEOPLE and SERVICE EXCELLENCE. 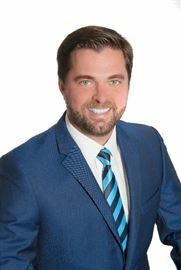 I believe that assisting Buyers and Sellers in their property quests is rewarding and exciting and I enjoy the challenges that come with the work. No problem is too small or too large. MY PROMISE TO YOU Professionalism and Integrity My total commitment to your property requirements with timeous feedback and professional service. Born in Johannesburg, Taryn Jankes matriculated in 2006 from Redhill High School. She moved to Cape Town to study architecture at The University of Cape Town, where she completed her Master’s degree in 2014. After working as an architect in Cape Town, she relocated to Cape St Francis where her love of the beach and natural context has compelled her to pursue a career in the local property industry in the hope that she may help others find their own little piece of paradise. I joined the property industry in 1997. First as Office Administrator at a Real Estate company in Port Elizabeth and later Regional Administrator for Betterbond Eastern Cape. In 2009 I joined this company as Financial Administrator for the St Francis Bay, Cape St Francis, Humansdorp and Jeffreys Bay offices. I am also Administrator of Payprop Rental Payments for these offices. Beautiful views over the dam!